Grab yourself a Battle Pass in Fortnite and you can take on a bunch of weekly challenges that not only give you a perfect excuse to play, but provide you with the best rewards. The Battle Pass isn't free though – it will set you back around £7.99 / $9.99 worth of V-Bucks, the in-game currency, but it's completely worth it if you play a lot of Fortnite. In this guide, we're going to briefly explain how the Battle Pass and weekly challenges work, and detail exactly what you have to do this week to get your hands on those awesome end of season rewards. We'll also run you through the rest of this season's challenges, which you can still complete. They won't run out until the season does in July. The following is a list of the current challenges in week 10 of season four of Fortnite. Fortnite - What is a battle pass? 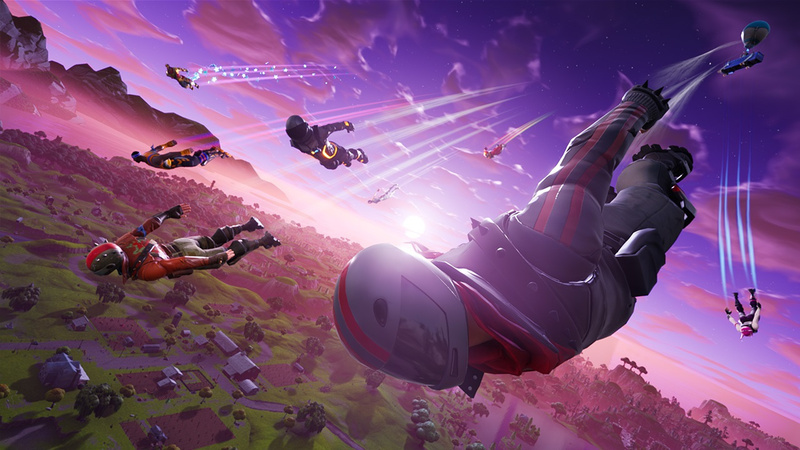 A Battle Pass in Fortnite provides access to a season's worth of weekly challenges that you can complete in exchange for exclusive rewards. A season lasts 10 weeks, so that's quite a lot of bang for your buck. To get your hands on a Battle Pass, you first have to buy (or earn) the appropriate number of V-Bucks, which is Fortnite's premium currency. 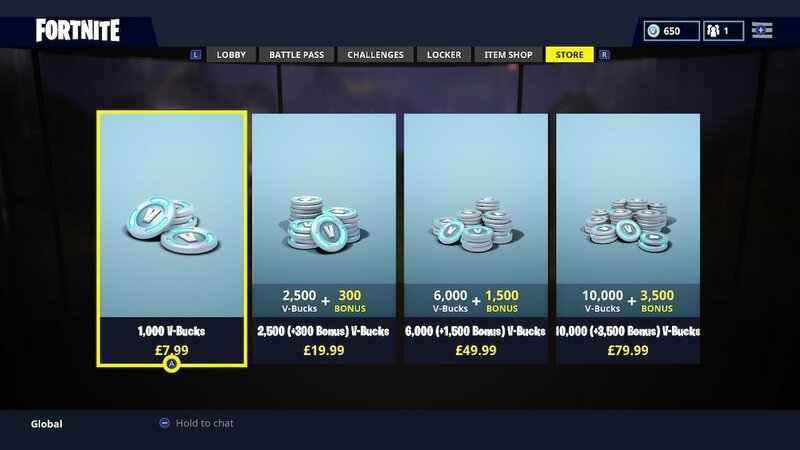 A Battle Pass costs 950 V-Bucks right now, and 1,000 V-Bucks costs £7.99 / $9.99. Buy a Battle Pass and it lasts for an entire season of Fortnite, so you will need to purchase another when the new season starts. The good news is that you can earn a total of 1,300 V-Bucks over the course of a season, provided you get to the max season level of 100. As long as you don't get tempted to spend them on consumable items, you can feasibly pay once and get enough V-Bucks each season to buy the next Battle Pass every single time. Fortnite - How does a season work? A season of Fortnite lasts 10 weeks, and you have to earn a total of 100 tiers in order to get the maximum rewards. You start at tier one, and can increase in tier by completing challenges or levelling up to earn Battle Stars. That's where the challenges come in. Complete one and you'll earn between five and 10 Battle Stars, and if you earn enough of them you'll increase in tier. You can also earn Battle Stars by increasing your season level, and by owning a Battle Pass you'll earn more XP anyway. Get to tier 100 and the entire set of rewards is yours. This typically includes emotes, character skins, V-Bucks, XP boosts, sprays, loading screens, and harvesting tools. Fortnite - What are the Daily, Blockbuster, and Carbide challenges? 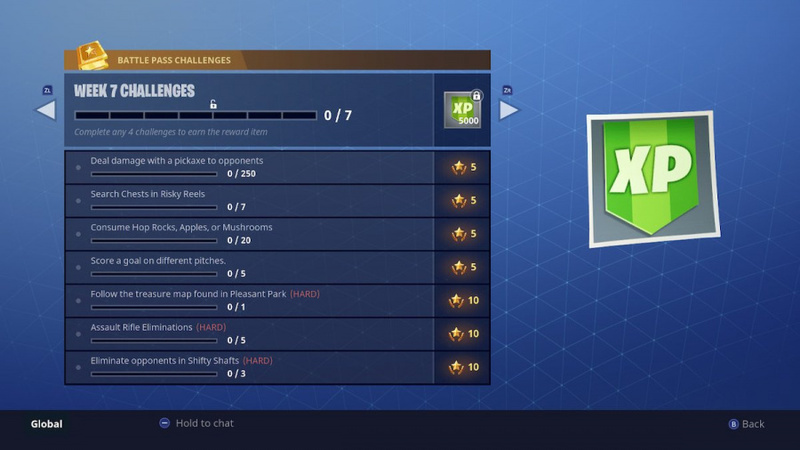 These are three different types of challenges that reward you with various extras. Let's take a look at how they differ. Daily challenges change every 24 hours and provide you with three generally quick and easy challenges. Complete them and you'll get a nice chunk of XP and Battle Stars. Blockbuster challenges task you with beating every single challenge in each week of Fortnite, and reward you with an exclusive secret item. You only need to get all of the challenges in seven out of the 10 weeks to unlock the maximum reward. 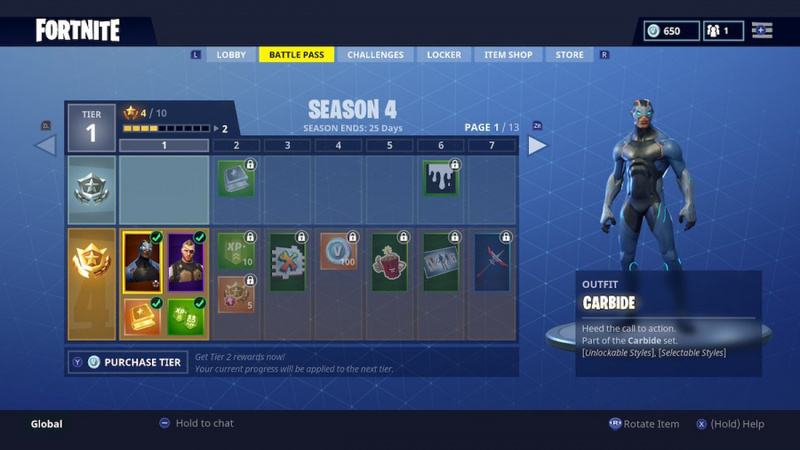 Carbide challenges are similar to Blockbuster challenges, but reward you based on your total season level. Don't confuse your season level with your tier level – that has its own specific rewards. The season level is the number that appears on the left of your screen while in the lobby. 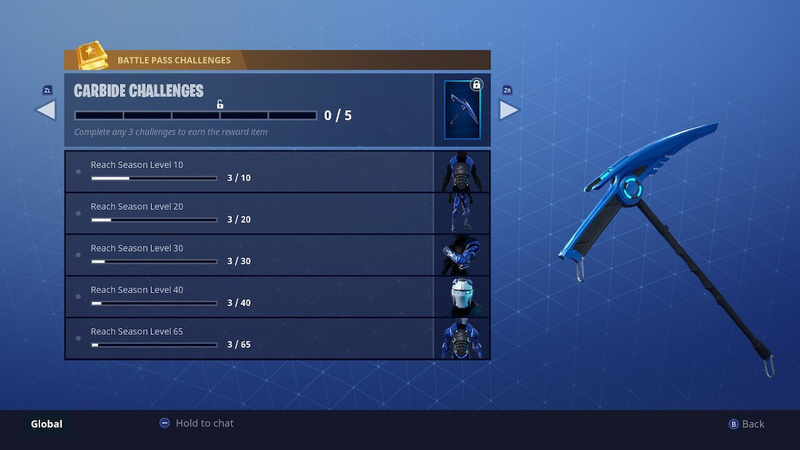 Beat these challenges and you'll unlock a unique outfit and harvesting tool. You need only reach level 65 during a season to get the full set. 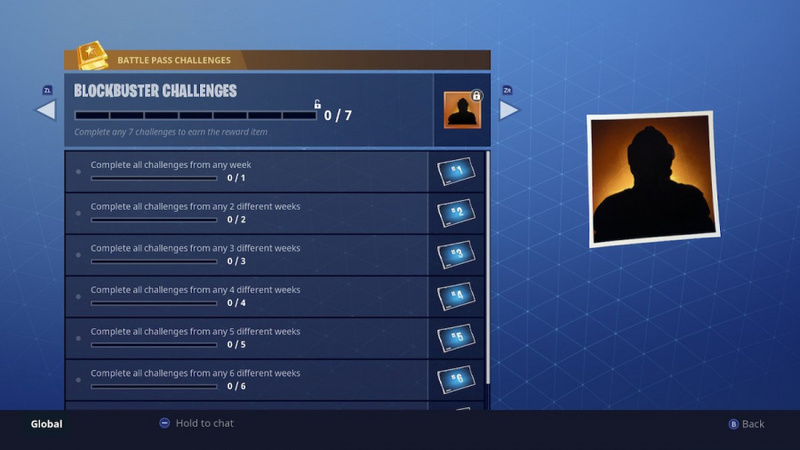 Fortnite - When do the Daily and Weekly challenges reset? Fortnite - What are the current weekly challenges? Fortnite is currently on week nine of 10 in season four, and you can find the current challenges at the top of this page. Below that you'll find a list of all of the previous challenges. I'm determined to not pay for anything in Fortnite (or Paladins) so we'll see if I stick to it lol. I'm in for gameplay so I don't care about cosmetics enough to spend precious gaming money on clothes lol. I really, really, really dislike this sort of exploitative "microtransaction" shenanigans. This was born on mobile and has seeped into games like Fortnite and its ilk. It deters me from wanting to give this game any more of my time than the few matches I've already tried. It's an extremely lucrative but nasty business scheme, and I will have no part in it, not even if all I do is bump their ridiculous player count by 1. I do hope you add the ability to ignore articles on certain games in the future if this is to be a mainstay of this site. @Galenmereth I don't like that stuff either but I'm sticking with Fortnite cause I like the core gameplay. I don't care about all the skins and such so I'm having fun with it as is. @FoxyGlen Genuine thanks for this! I haven't played Fortnite before, and all the purchase options were confusing me as to the outcome. Frankly, it was deterring me from playing more than the 2 matches on release day. Nice to know I'm not missing any type of actual gameplay by holding off on any purchases for awhile. I may give this another go tonight. @MasterJay I'm not sure if this is sarcasm, but just to reassure you that our Fortnite guides will be hidden from the main feed to prevent spam. 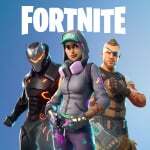 @Galenmereth We'll be hiding MOST of our Fortnite guide content, unless we think a guide applies to all of the readers. I think this one is beneficial to all! Also, the microtransaction system is purely based around cosmetics – you gain no gameplay advantage whatsoever from spending money. Hope that helps! @HobbitGamer I'd recommend it, it's a super fun game! You certainly don't HAVE to spend money either – everything you can buy is purely cosmetic, so won't give you a gameplay advantage. We'll also put up a beginner's guide shortly so you can get a few tips on how to survive. Stay tuned! @FoxyGlen Right on, that's great! I think Fornite has something for everyone, just gotta look at it the right way! Thank you @FoxyGlen - I've not played Fortnite before now, and I know this will help! @MasterJay I understand. Our take on it was that we wouldn't cover Fortnite in this capacity at least until it's actually out on Switch. We'll keep it off the main feed though, and I'll keep checking back the comments to see how you guys feel about it. So don't hesitate to let me know if you have any problems with our coverage plans! Keep thr Fortnite articles coming. I've been waiting a long time for it to hit the Switch so I enjoy reading about it. @Galenmereth Um, the game is free to play. It’s not pay to win. There’s nothing wrong with the Developer trying to make some money on their investment. They offer cosmetic rewards for completing challenges. They don’t effect gameplay. I hate micro transactions. This isn’t the same so I don’t know what your going on about. @Traskin7 I’m not talking about “p2w” I’m talking about the design of the game and its economic model, and the way it’s designed to coax people into daily, weekly and seasonal rewards tracks to psychologically make them more inclined to pay and spend time with the game. @Galenmereth How are they supposed to make money then? I rather like Fortnite's and Overwatch's micro transaction system that are pure cosmetic. Mobile free2play games and the recent swat of Asian converted F2P MMO's are much more predatory, since they put outright artificial walls in their game to slow you down or outright block your progress, so you feel forced to spend money to take those walls away! Those games I hate with a passion and avoid like the plague. 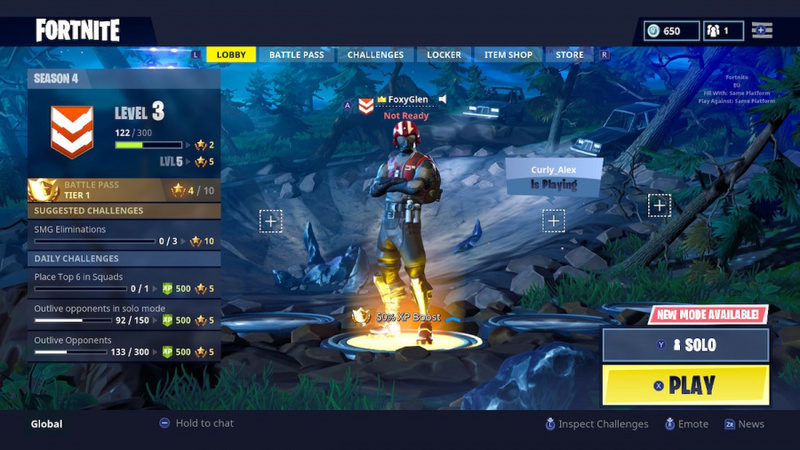 Fortnite, Overwatch, Rocket League make money on optional cosmetic items only. It doesn't affect gameplay whatsoever. In these games, if I enjoy them, I am more inclined to spend some money to support them. Since it's optional and not forced upon you like the typical F2P Mobile game or F2P MMORPG. @Galenmereth we get it, you hate the game and there are others that loves it and others they enjoy it for what it is. No need to argue and if you don’t like the articles, just don’t read em and don’t write in the comments. It think that’s far more fair then having NL redesign there website for you to be able to hide Fortnite articles. I don't understand where all the hate's coming from. I guess it comes with the territory of being popular. I'm fine with these articles. Would've been helpful if I hadn't already caught up with my battle pass. I'll definitely be purchasing a battle pass or two. The game is so good that I feel really lucky to have it for free. I also had a problem with my epic account. I typed in the wrong email and couldn't verify my account but after contacting them they sorted it out really quickly. I could easily have played it without ever spending money but I'm happy to support them now with a few pound. @FoxyGlen Cheers for the guide, much appreciated and very helpful. I'm really enjoying the game, managed to finish 6th earlier and the tension in the last 5 or 10 minutes before I lost a long drawn out fire fight with 2 others was something else. I think I'll buy a battle pass to see how what I think of it but I'll wait until season 5 starts. This is very well organized. I am not a super Fortnite fan, but it is nice to play casually a few times a week. Now with Switch, it may get played a slight bit more d ue to being able to play off the TV if needed. Looking forward to more helpful articles. +1 for Fortnite helpful, main page articles! @Fake-E-Lee Same, althouh I HATE the fact that I can't pick my noob character. @JarJarBlacks It would be cool to be able to pick a character, but it's a small gripe in the grand scheme of things cause it's just ridiculously fun. For anyone with a Battle Pass that hasn't noticed this yet, I found that some of the challenges are less chaotic when playing the 50v50 game type. Especially true for the Four Named Locations, or Seven Ammo Box types of challeneges.